THIS UNIT REQUIRES A TANDEM AXLE TRAILER IT WEIGHS 3800 LBS. OPERATING CAPACITY 35% OF TIPPING CAPACITY: 1062 LB. 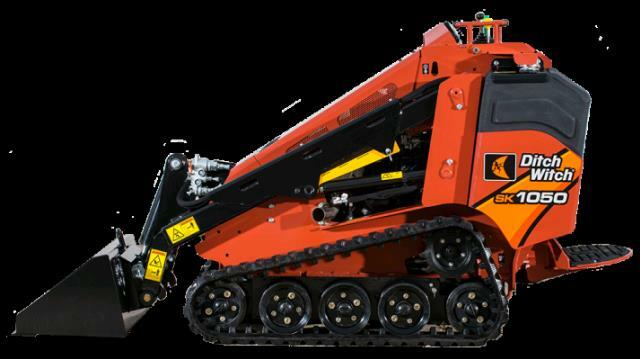 * Please call us with any questions about our loader sk1050 ditch witch rentals in Lake Charles and Moss Bluff LA.